Earth is not the only ocean world in the solar system. In fact, there are several. 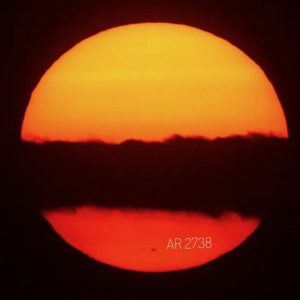 A new paper just published in Astrobiology seeks to plan out the best ways to explore these alien oceans. 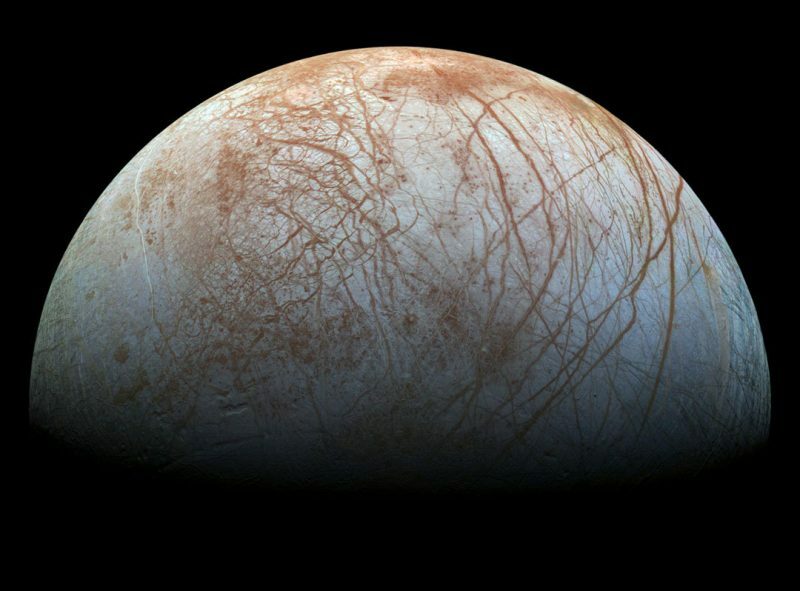 Jupiter’s moon Europa is the best known of the ocean worlds in the solar system – apart from Earth of course. Image via NASA/JPL-Caltech/SETI Institute. Not all that long ago, it was thought that Earth was the only place in the solar system with liquid water. 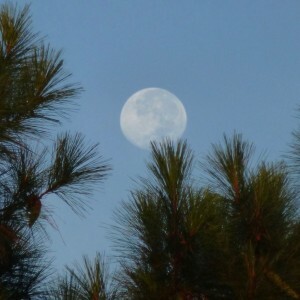 Other planets and moons were either too hot or too cold. But now, thanks to various spacecraft sent out to explore these worlds, we know that is not the case. Water is actually abundant throughout the solar system, and some moons even have more water than Earth does. We just can’t see it on their surfaces – the water is, instead, below ground. These moons are now known as ocean worlds, and a new peer-reviewed paper by a team led by Amanda R. Hendrix, a senior scientist at the Planetary Science Institute, seeks to identify strategies to better identify and explore these fascinating environments. 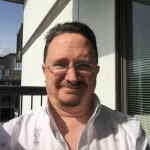 Terry A. Hurford of NASA’s Goddard Space Flight Center is the co-lead author of the new paper, “The NASA Roadmap to Ocean Worlds,” which was just published in the journal Astrobiology. The overarching goal of an ocean worlds program, should be to identify ocean worlds, characterize their oceans, evaluate their habitability, search for life, and ultimately understand any life we find. 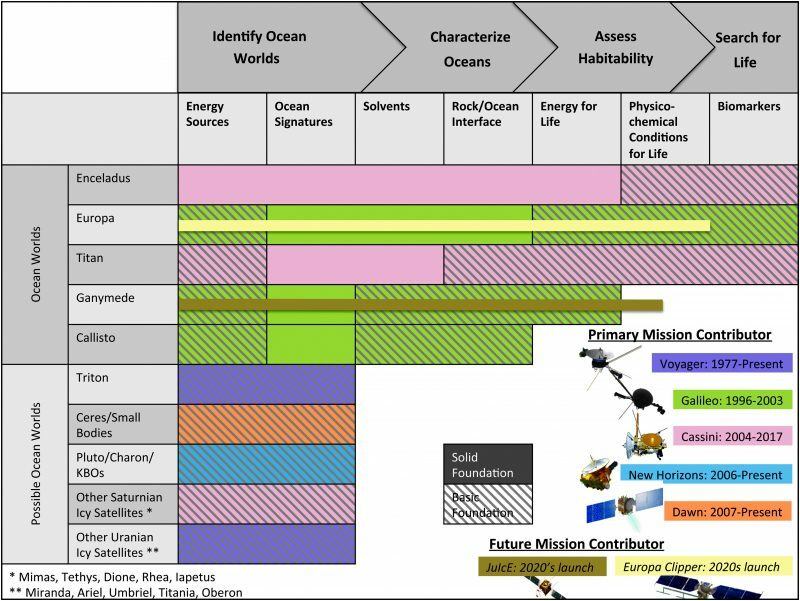 The investigation “roadmap” for the exploration of ocean worlds. Image via Amanda R. Hendrix/Terry A. Hurford et al., 2018/Mary Ann Liebert, Inc.
Identify and prioritize science objectives for ocean worlds over the next several decades. Design roadmap(s) to explore these worlds to address science objectives (including mission sequences, considering a sustained exploration effort). Assess where each ocean world fits into the overall roadmap. Summarize broad mission concepts (considering mission dependencies and international cooperation). Recommend technology development and detailed mission studies in support of the next Decadal Survey. Currently, the moons Europa, Enceladus and Titan are considered to be the highest priority for further study. 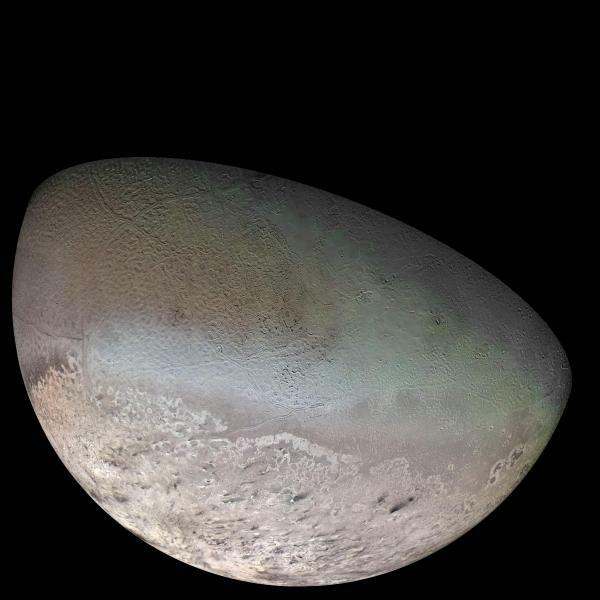 Neptune’s moon Triton is the highest priority of still-unconfirmed ocean worlds. 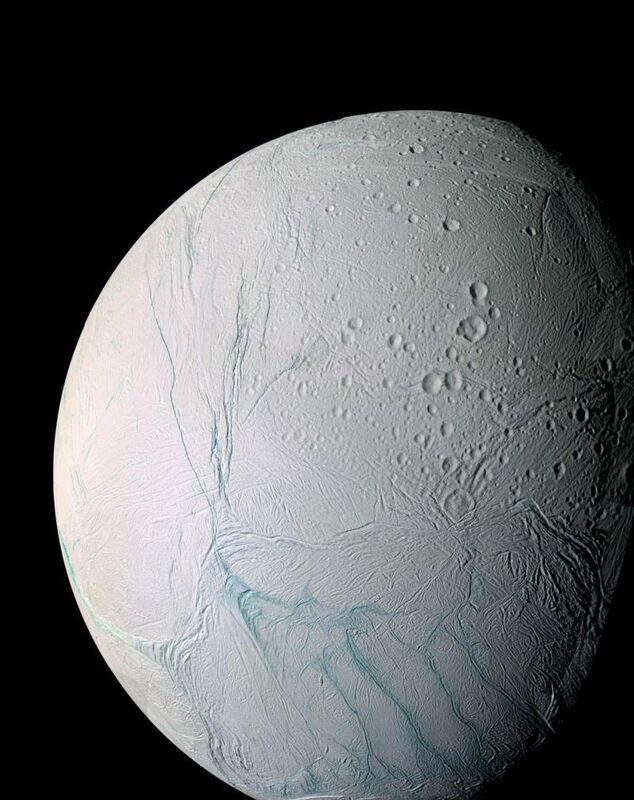 Saturn’s moon Enceladus is a high-priority target for further study. It not only has an underground ocean, but also huge plumes of water vapor that erupt through cracks at the south pole. Image via NASA/JPL/Space Science Institute. Progress needs to be made in the area of collaborations between Earth ocean scientists and extraterrestrial ocean scientists. In addition, to map out a coherent ocean worlds program, significant input is required from studies here on Earth; rigorous research and analysis studies are called for to enable some future ocean worlds missions to be thoughtfully planned and undertaken. The overarching goal of an ocean worlds program should be to identify ocean worlds, characterize their oceans, evaluate their habitability, search for life, and ultimately understand any life we find. So just what are ocean worlds, according to the paper? Basically any moon or other body in the solar system (since Earth is the only planet to have one) that has a current liquid water ocean. The ocean does not need to be global although it does seem to be in most cases, in particular on Europa and Enceladus. The big difference is that Earth’s ocean is on the surface while all the other ones are subsurface. As well as the methane/ethane seas and lakes on the surface, Saturn’s moon Titan is also thought to have a global subsurface water ocean. Image via A. D. Fortes/UCL/STFC. Even Neptune’s moon Triton, in the far outer solar system, may have an underground ocean. Image via NASA/JPL/USGS. Although Titan possesses a large subsurface ocean, it also has an abundant supply of a wide range of organic species and surface liquids, which are readily accessible and could harbor more exotic forms of life. 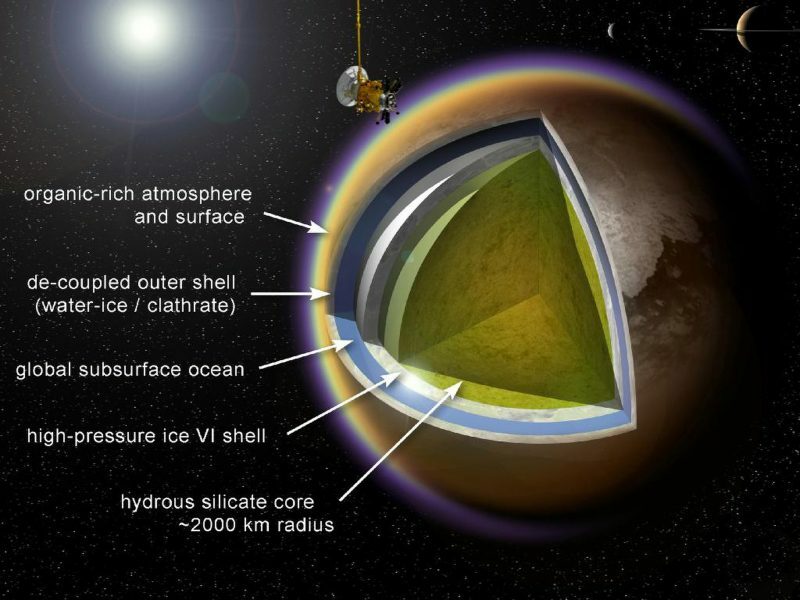 Further, Titan may have transient surface liquid water such as impact melt pools and fresh cryovolcanic flows in contact with both solid and liquid surface organics. These environments present unique and important locations for investigating prebiotic chemistry and, potentially, the first steps toward life. Bottom line: The new paper makes a strong case for why the ocean worlds in our solar system should be explored as thoroughly as possible, using knowledge about our own oceans as a roadmap. And maybe – just maybe – that exploration will result in the discovery that Earth’s oceans are not the only ones to be inhabited.